How To Flatten Out Your Belly At Home? Fruits like orange, lemon, kiwi, tangerine, fresh limes serve as excellent fat burners. Citrus fruits are rich in vitamin C that boosts metabolism and burn fat faster compared to other fruits. When you start a weight loss regime, consume citrus fruits with many other fat-burning fruits like apple, watermelon, grapes and strawberries for quick results. 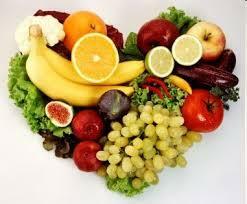 Vegetables are rich in minerals and low on calories. Veggies like cabbage, broccoli, tomatoes, spinach, beans, and peas are all rich in minerals and have nil fat content in them. Instead of cooking vegetables with a lot of oil and spices, go for stir-fry veggies with a little olive or sunflower oil. 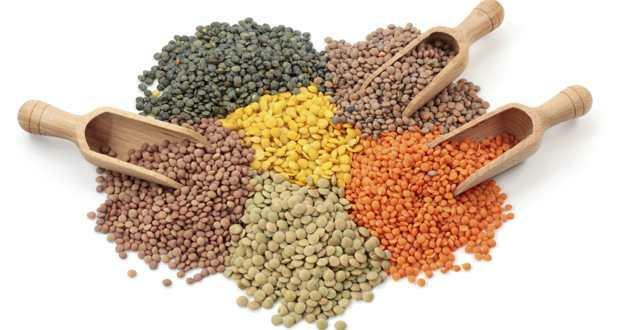 Pulses or dal are rich in amino acids, low on calories, and fat. Sprouts are also rich in amino acids and can be included in your healthy diet. Oatmeal contains insoluble fiber and some carbohydrates that don’t let you feel hungry for a longer time and give you strength for better workout. 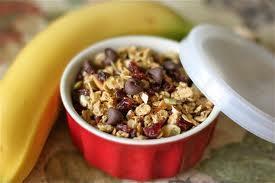 A handful of almonds or walnuts are good enough to keep you away from hunger and do not add to your calories. 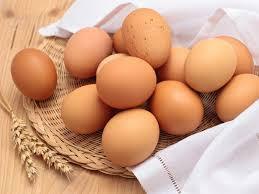 Eggs are protein rich, low in calories and fat to boost your metabolic rate. 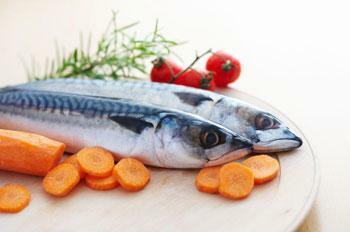 Salmon, mackerel, tuna are rich in protein are boosts metabolism. It contains good fatty acids (omega 3 acid) that burn your belly fat. 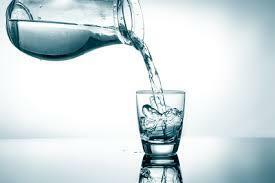 water increases your metabolism and kicks start the fat burning process. Leg Rotation works on your belly fat and stuffed cellulite in your thighs and hips.Lie flat on the ground and lock your hands behind your back while palms facing downward.Lift both your legs in the air at about 45 degrees angle from the ground.Start rotating them first in clockwise direction for 10 times and repeat the same in anti-clockwise direction without any break.Initially start with 2 clockwise and 2 anti-clockwise rotations and with single legs.Beginner can bend their knees and then rotate.Do 5-6 sets without any rest.You will feel the strain in your abdominal muscles and your thights. Lie in the same position as the previous asana with hands locked at your back.lift your legsup at 45 degrees angle and lift it up and down. Begin with single legs i.e. first 10 up and down with your right leg and then left leg. The first few days will be painful but gets better with practice. Crunches do wonders to cut down belly fat. Its time you get started doing this abs crunching exercise in the right way.i.Lie down flat on a mat with your knees bent and feet on the ground. Alternatively you can.also lift your legs off the floor at 90 degrees angle.i.Now lift your hands and place them behind your head or keep them crossed on your chest.i.Inhale deeply and as you lift your upper torso off the floor exhale.Do this for 10 times as a beginner and repeat another 2-3 sets.As you lift your torso, sit at 30-40 degrees angle off the ground to feel pressure on your abdominal muscles. i. Lie on the floor and keep your hands either by your side or behind your head as in crunches. ii. Now lift both your legs off the ground bent at the knees. iii. Bring your right knee close to your chest keeping your left leg out. iv. Taking your right leg out, bring your left leg close to your chest. So these are a few exercises and the right diet to help you get those flat abs you always lusted for. And don’t forget to checkout our video on the Top 5 Foods to reduce Belly Fat . 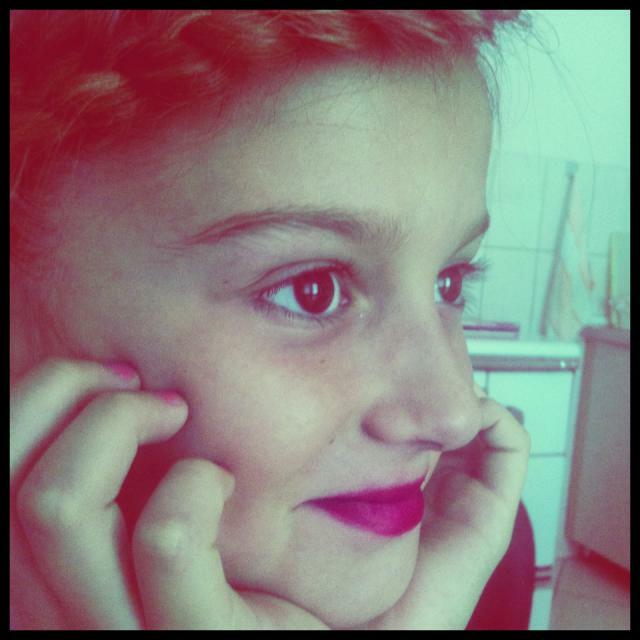 This was all , hope you like it.